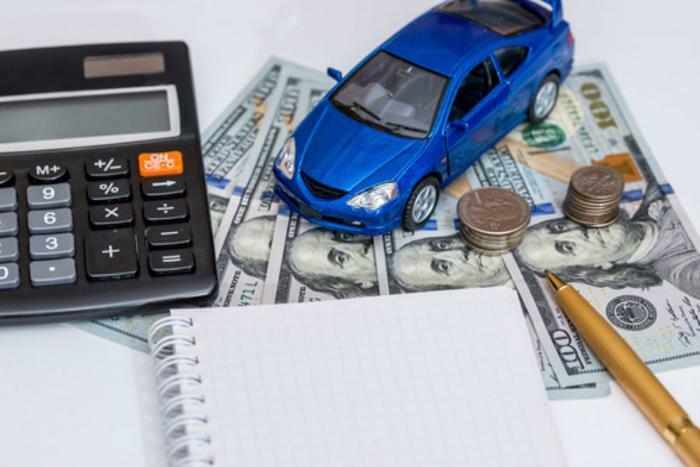 Very few people pay cash for a car or truck, so choosing the right way to finance your ride is important. Interest rates are near record lows but vehicle prices aren't. In fact, the average transaction price on a new car these days is north of $34,000, making for a steep monthly payment, even with 0% financing. For that reason, new car leases have grown in popularity, since the monthly payments are generally significantly lower. But sometimes the best way to go on auto financing isn't that obvious. "Do your homework ahead of time and don't let the facts and figures overshadow your excitement as you buy your next car," said Brian Moody, executive editor for Autotrader. Autotrader has come up with a number of helpful financing tips that are worth passing along. The first is fairly important – don't be overly focused with the monthly payment. If you are only looking at the monthly payment, you may find yourself financing the car over a longer time period than you should. Autotrader warns that lengthy terms sometimes result in higher interest rates, meaning you'll end up paying more for the car than your should. If you can't afford the payment amortized over four or five years, then maybe you can't afford the car. That means you should probably shop for a less expensive vehicle. Also, it pays to shop around for financing, just as you shop around for the best deal on a car or truck. Despite what you may have heard, rate shopping has little to no impact on your credit score. If there are a number of inquiries on auto financing within a short time, Autotrader says that typically counts as a single hit. Your credit score will determine your rate – the higher your score, the lower your interest rate. If you have excellent credit, look around for 0% financing deals. They are the best bargains out there. It's like paying cash for a vehicle, but you can spread the payments out over 60 months. If your credit isn't so good, try to come up with more cash for a down payment. The more equity you have in the vehicle, the less risky you look to lenders. And financing less of the purchase price will lower your payment a bit. Leases are popular because of the lower monthly payment, but they aren't right for every consumer. You never really own the vehicle, meaning you will always have a monthly payment. However, if you are willing to lease a less expensive car, that payment can often be well below $200 a month. As an alternative, however, Autotrader suggests considering the purchase of a Certified Pre-Owned (CPO) vehicle. The advantage is getting a one- or two-year-old model at a price well below the new car price. With a lease, you are stuck paying for the depreciation – the drop in price once you take possession of the vehicle. With a CPO, someone else has already paid for that.